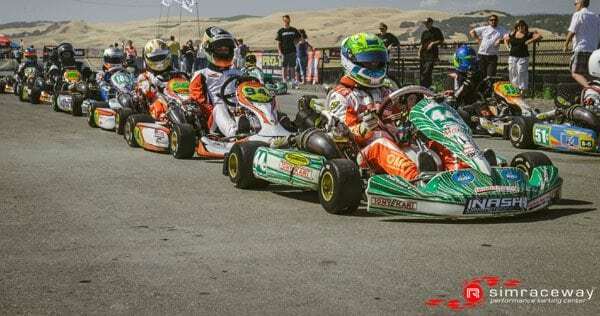 The 10th GoPro Grand Prix of Sonoma took place at our home track of Sonoma Raceway last weekend, with Chip Ganassi Racing’s Scott Dixon securing his first win at the venue since 2007, following a chaotic climax to the race. 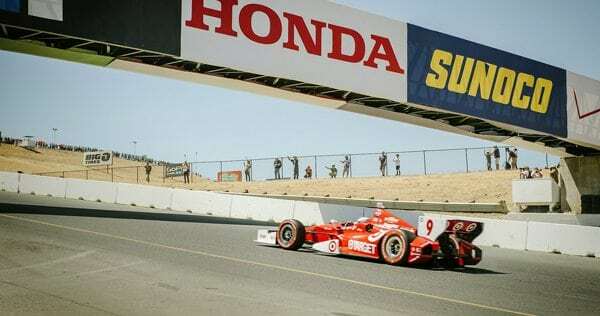 As life gets back to normal here in beautiful Wine Country, the IndyCar Series season marches on to its conclusion on Saturday at Auto Club Speedway. 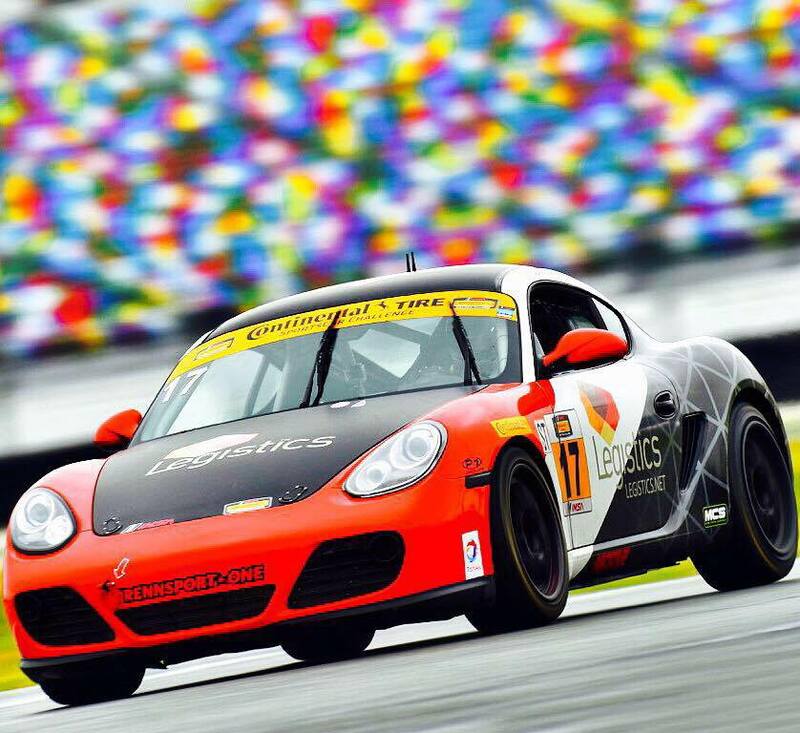 We wish the best of luck to all drivers. 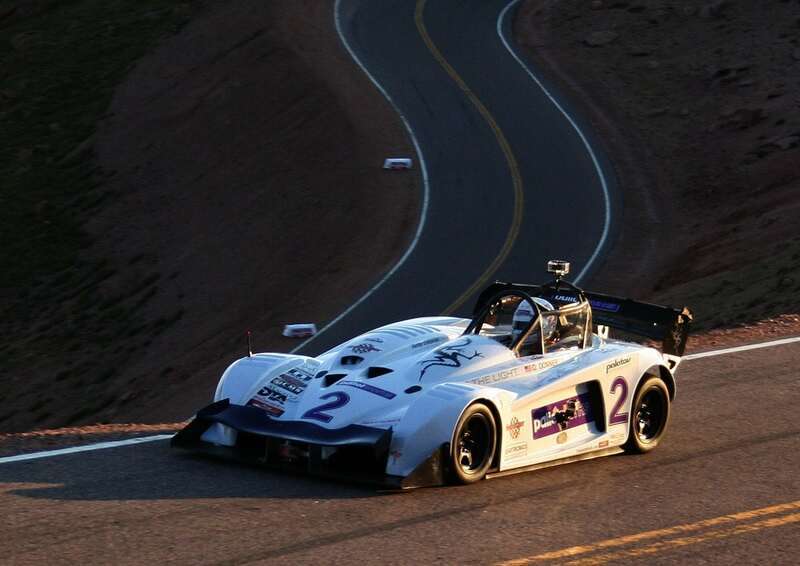 Ever wondered how it feels to pilot an open-wheel racer? 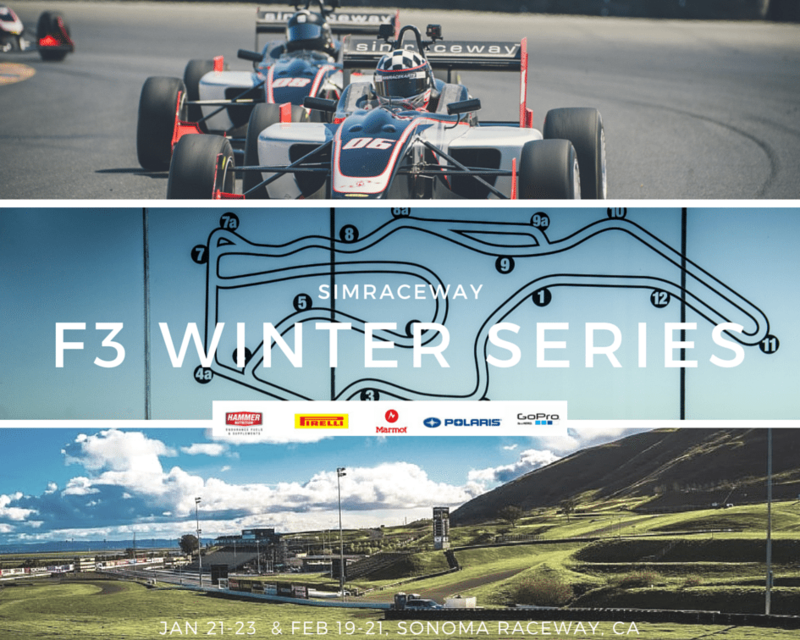 Check out our range of courses featuring our industry-leading Lola SRW F3 car, or find out about our low-cost Formula 3 series, where you can race for as little as $1,295! 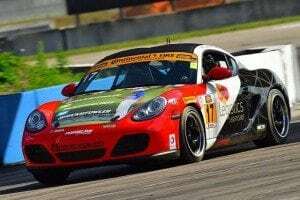 Simraceway Performance Driving Center instructor Jeff Westphal grabbed an impressive GTD class victory in the Chevrolet Sports Car Classic on Belle Isle in Detroit, Michigan, on Saturday. 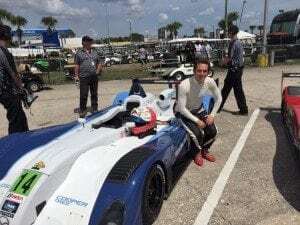 Along with team-mate Alessandro Balzan, Jeff drove his no. 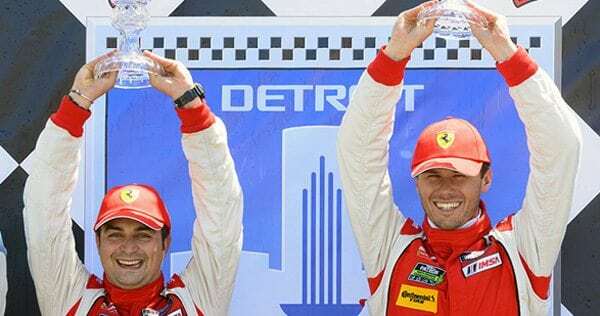 63 Scuderia Corsa Ferrari 458 Italia to victory from sixth on the grid to go one better than the pair had managed in the corresponding race the previous season. 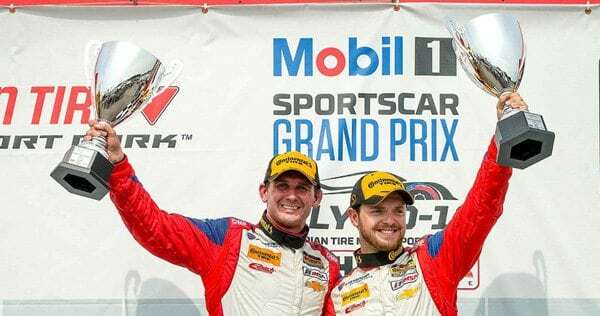 Westphal and Balzan currently lie joint sixth in the Tudor United Sportscar Championship GTD driver standings. 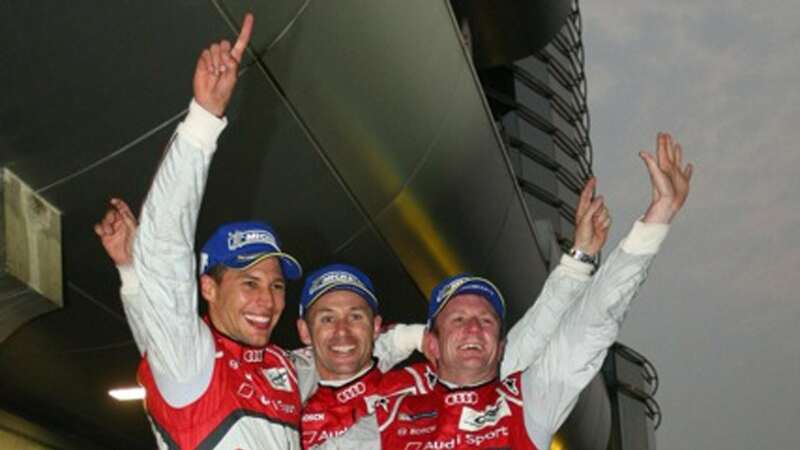 It feels like we’re always congratulating Simraceway pro driver Allan McNish. But that’s mainly because he always seems to be winning things! 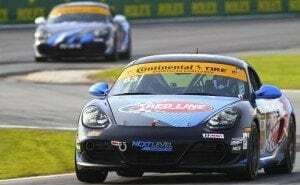 The year opened with him claiming the oldest trophy in British motor racing, the RAC Tourist Trophy, at Silverstone. 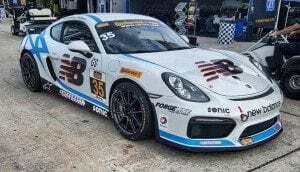 Then he took his third 24 Hours of Le Mans win. 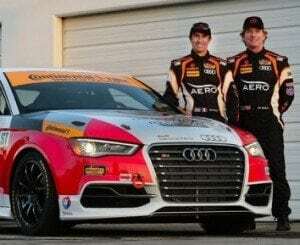 Now, thanks to securing third place at Shanghai alongside teammates Tom Kristensen and Loïc Duval, the uber-talented Scot has got his hands on his very first FIA World Endurance Championship. We received a kind note from Allan yesterday, talking of the “warm feeling” his first world championship title had brought him. In truth, it simply couldn’t happen to a nicer guy. 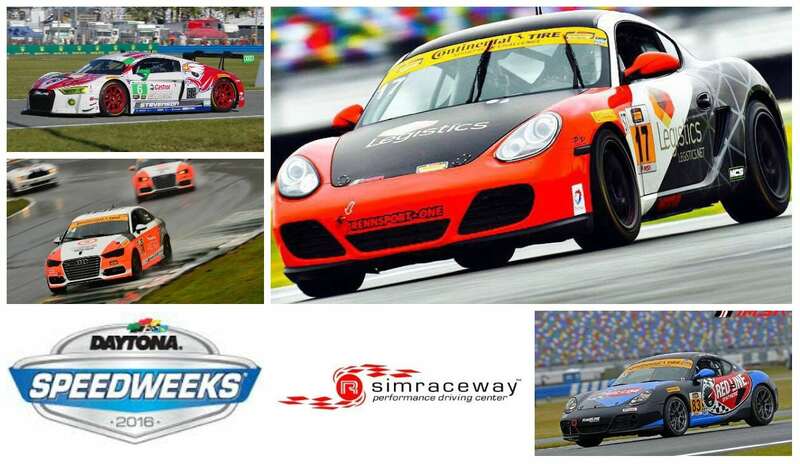 Congrats Allan, from everybody at Simraceway! 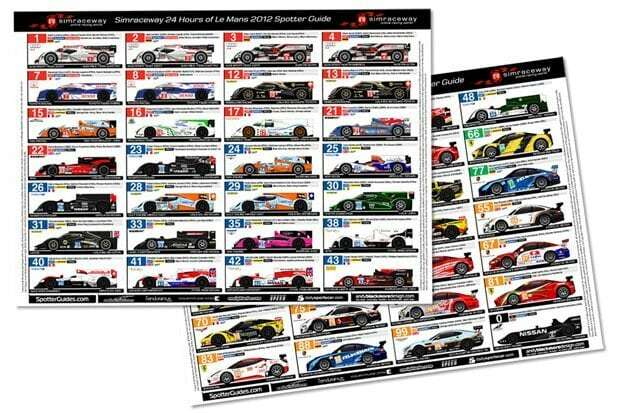 The 24 Hours of Le Mans is one of the most extreme tests of fitness, control, and concentration an athlete can experience. 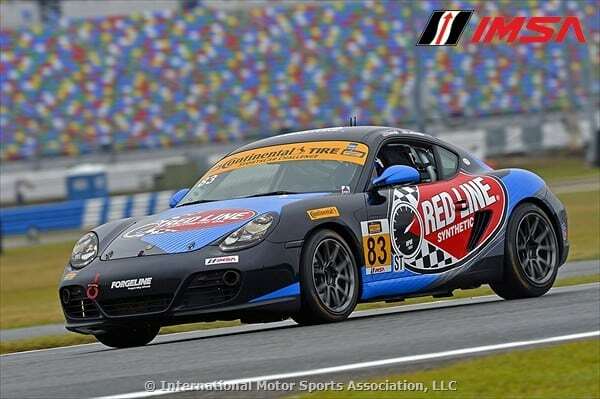 In this video, Allan provides a driver’s-eye-view of how to survive a 24-hour race. 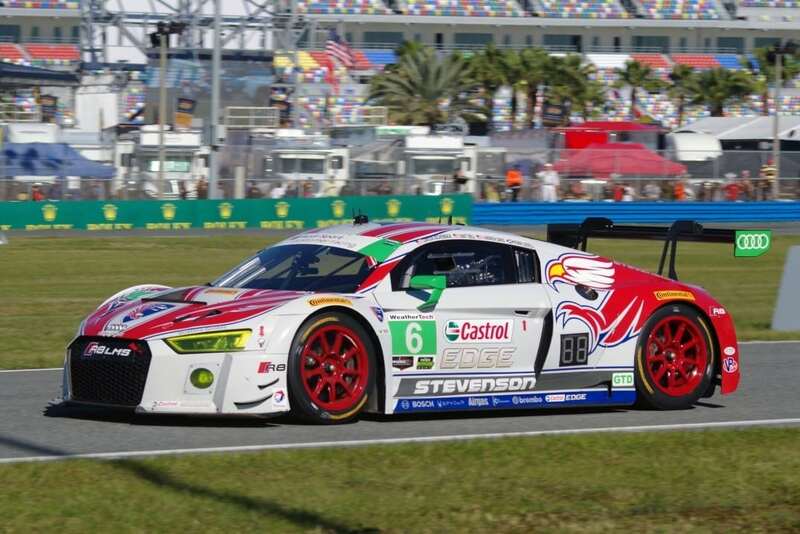 Wednesday qualification went well for our pro driver Allan McNish and his Audi team. Check out the video below to learn more about how the day went, and his outlook for the race on Saturday. 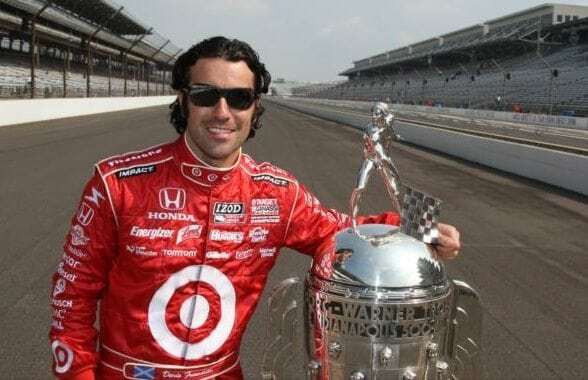 As you may have seen in Dario Franchitti’s post-qualifying interview with Simraceway, he was a little concerned about the pace of the team after only making 16th place on the grid for this year’s Indy 500. 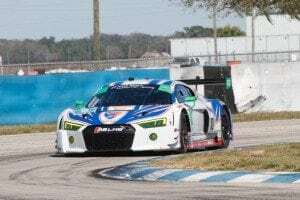 It looked like he would have an uphill battle on his hands before the race, but the team–and the guys at Honda–had been working hard behind the scenes. 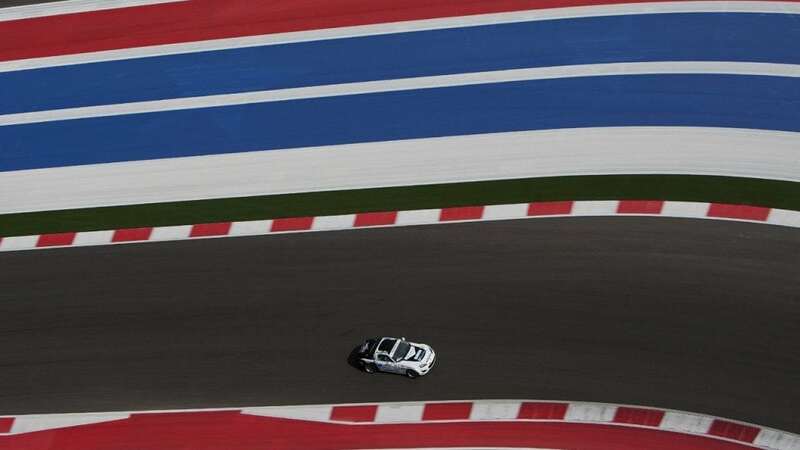 They brought some developments to the engine just in time and, by the time race day came around, the car felt quicker, enabling Dario to produce consistently fast laps as he closed on the front runners and, ultimately, took the checkered flag. Read on to discover how Dario himself saw things unfold in our exclusive post-race video! 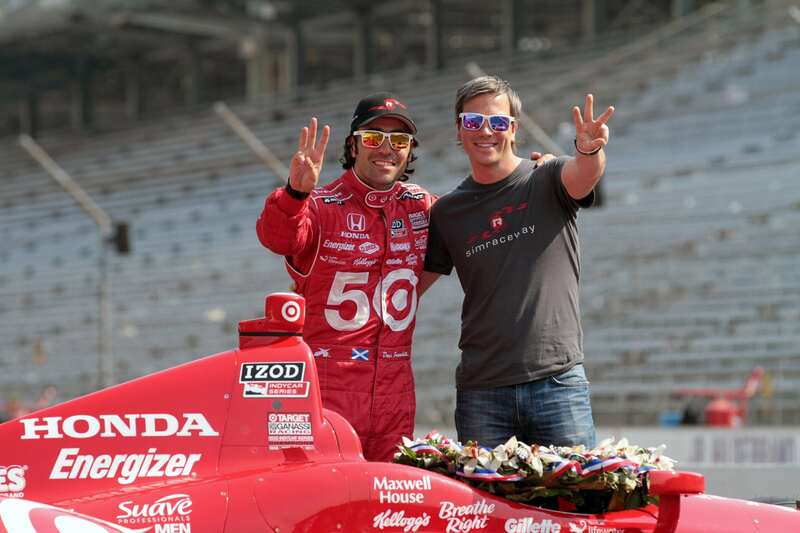 With the world-famous Indianapolis 500 only a few days away, our good friend Dario Franchitti is deep in preparation for the monumental event. So whilst Dario gets himself geared up to try and make it three-in-a-row for Simraceway, we’ve decided to take a look back at the last two Indy 500 races that ended so triumphantly for our drivers. 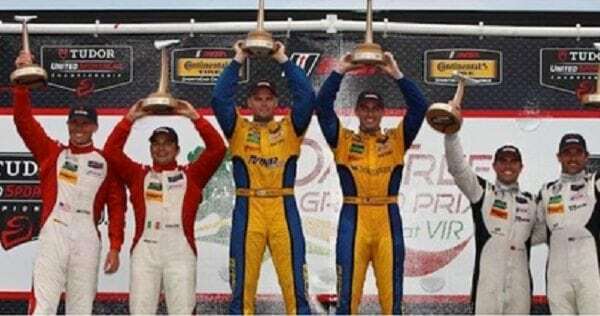 Franchitti’s 2010 win, the second time he’d taken top spot at the prestigious race, saw Wheldon finishing in 2nd place, completing a fantastic one-two result for our pro drivers. Dario had qualified an impressive 3rd on the grid. For him it was all about consistency, staying with the leaders, and taking the lead when the time was right. Dan, meanwhile, had a very different time of it. 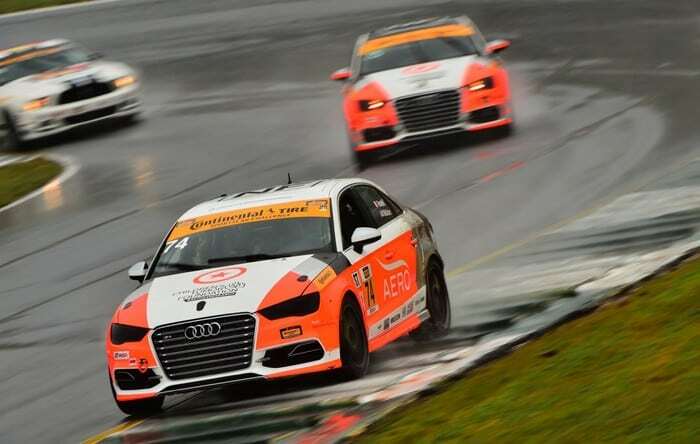 He qualified down in 18th position but, during the course of an eventful race, was able to climb an amazing 16 places with consistent quick laps and smart overtaking moves. Very different approaches then but, in the end, the two good friends were only separated by one place.